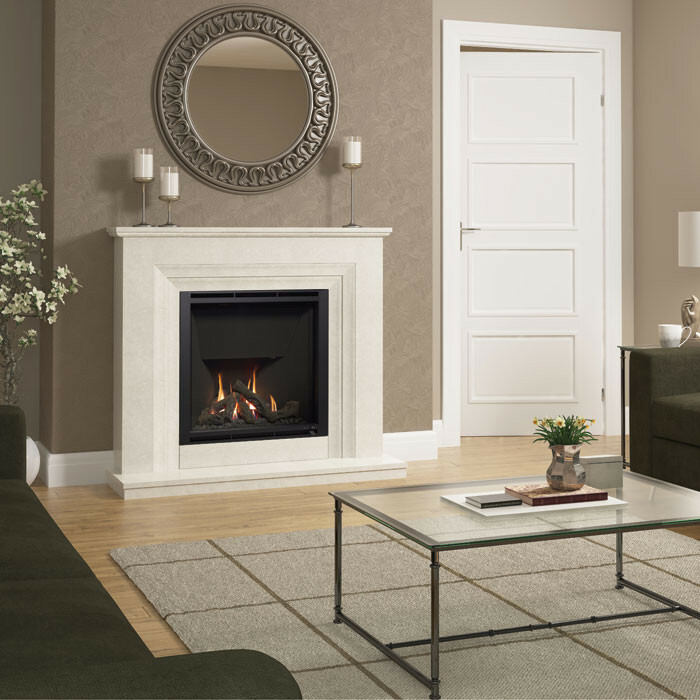 The Elgin & Hall Vitalia Marble Fireplace Suite consists of the Vitalia 48" or 52" Marble Fireplace with Standard Lipped Hearth and an integrated 5.1kW high efficiency glass fronted gas fire. 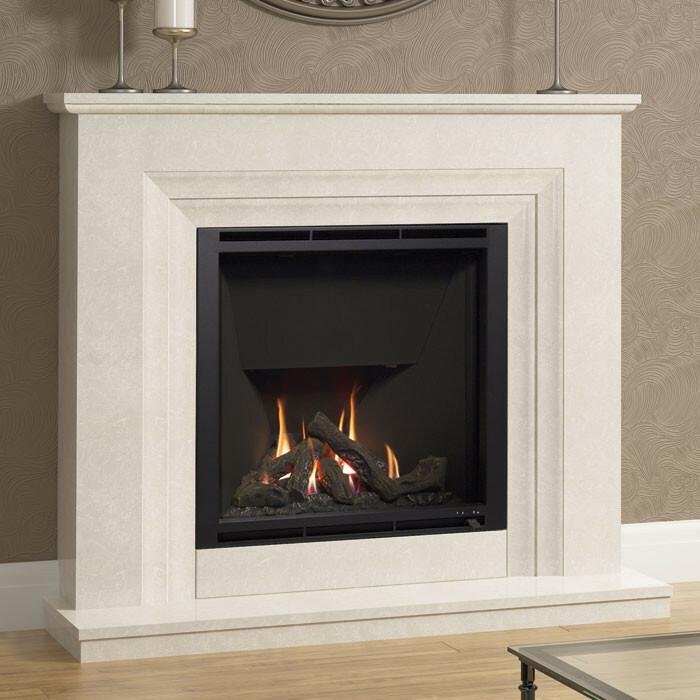 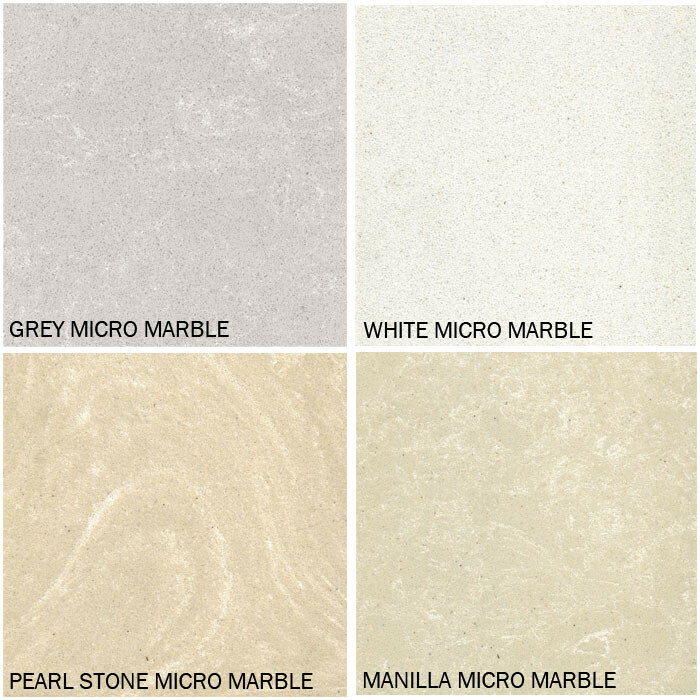 The Vitalia Marble Fireplace embodies a timeless essence with it's stepped design, beautifully carved into micro marble. 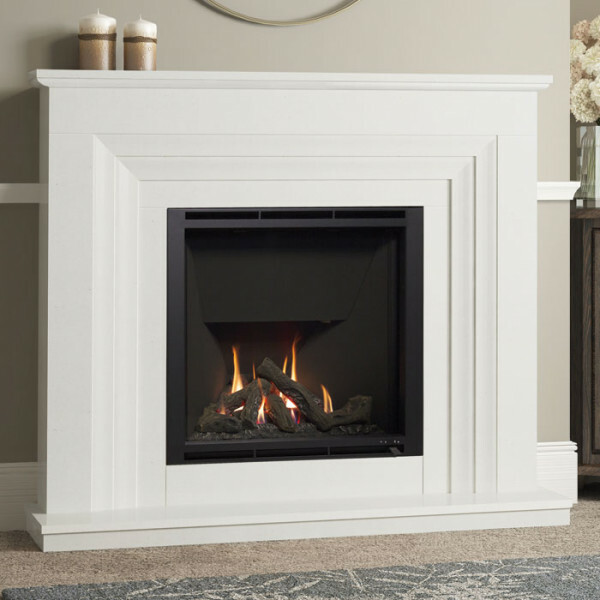 The widescreen gas fire can be brought to life with the simple slide control, then you can sit back and watch the enticing flames fill the space of the fire with a satisfying poise.